Some places are so special, so breathtaking or so unique that you simply have to see them. Bruges is filled to the brim with wonderful witnesses of a prosperous past. 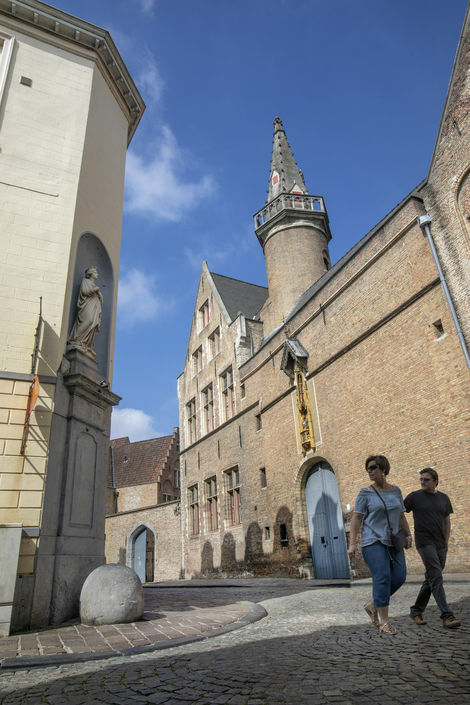 Although the Flemish primitives are undoubtedly Bruges’ showpiece attraction, museum devotees in search of much more will not be disappointed. Indeed, the Bruges range of attractions is truly magnificent. 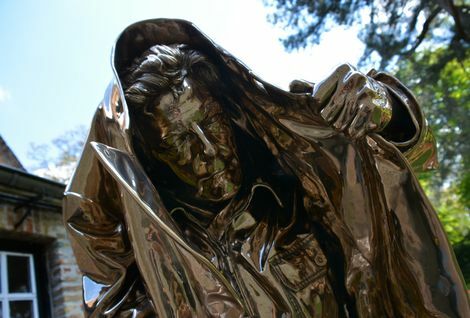 From modern plastic art by way of Michelangelo’s world-famous Madonna and Child to the brand new Lace Centre. It’s all there for you to discover! 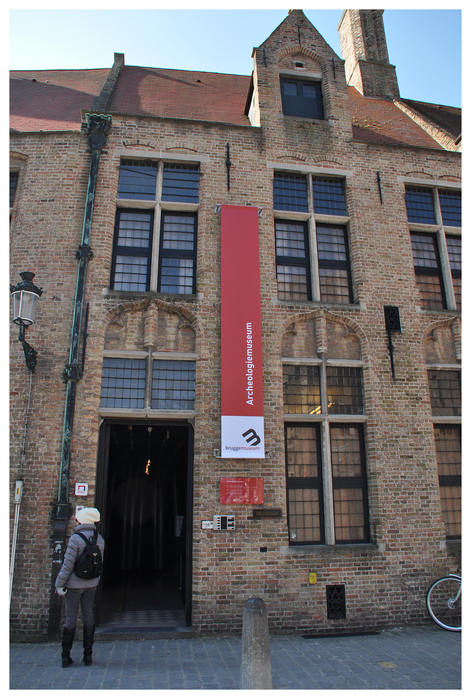 This museum presents the unwritten history of Bruges. On the upper floor of this elegant city mansion with its picturesque garden (16th to 19th century) the oeuvre of the versatile British artist Frank Brangwyn (1867-1956) is on display on the top floor. 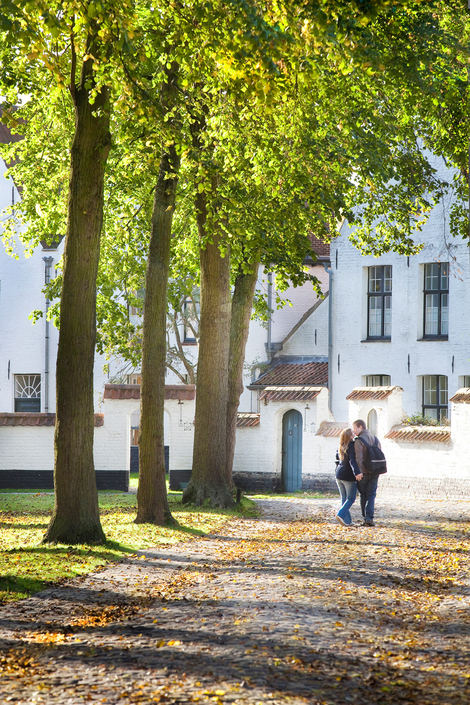 The 'Princely Beguinage Ten Wijngaarde' with its white-coloured house fronts and tranquil convent garden was founded in 1245. 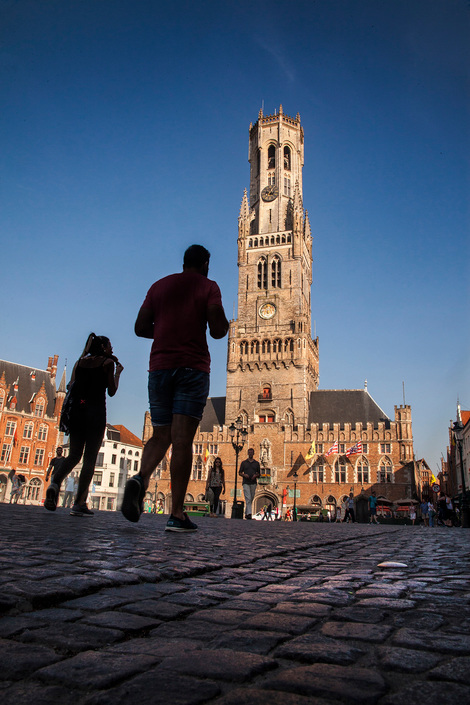 The most important of Bruges’ towers stands 83 metres tall. 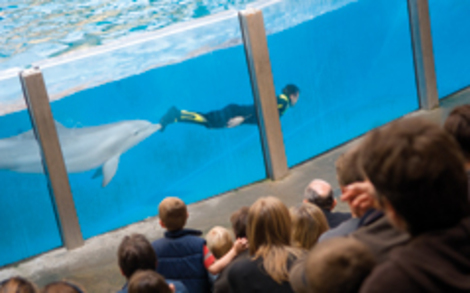 In the Boudewijn Seapark you can enjoy the magical new dolphin show and watch the seals and sea lions perform the craziest tricks. After an absence of 60 years, Bourgogne des Flandres is once again being brewed in Bruges. This authentic brewery in the centre of Bruges is a family business with a tradition stretching back through six generations to 1856. 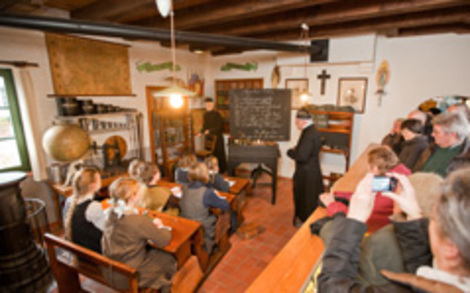 Discover in an interactive way everything you ever wanted to know about the raw ingredients of beer, the brewing process, food pairing, beer in Bruges, trappist and abbey beers, etc. 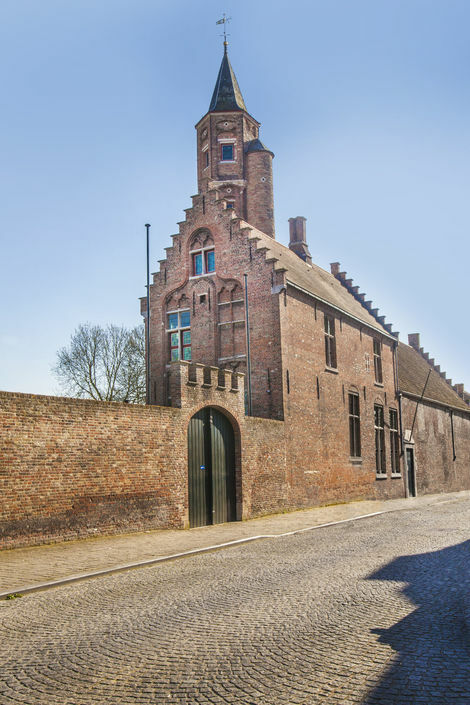 From this mansion, the Liberty of Bruges (the countryside in a wide area around the city) was once governed. 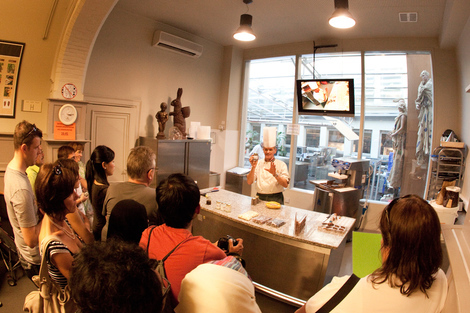 The museum dips its visitors in the history of cocoa and chocolate. 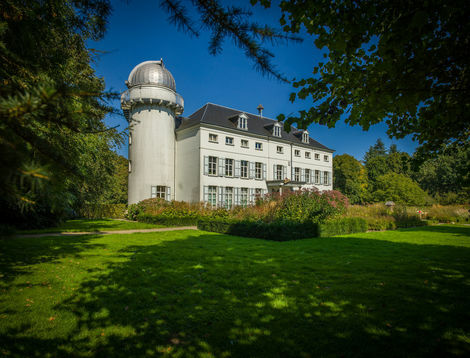 In the Cozmix observatory you will be able to admire the beauty of the sun, moon and planets in glorious close-up, thanks to the powerful telescope. 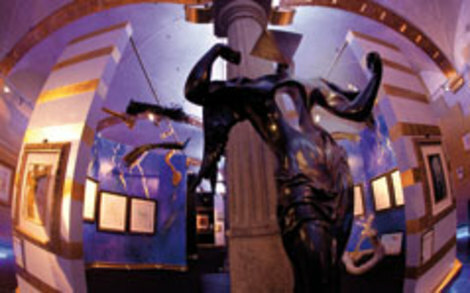 In the Cloth Halls, you can admire a fantastic collection of world-famous graphics and statues by the great artist Dalí. 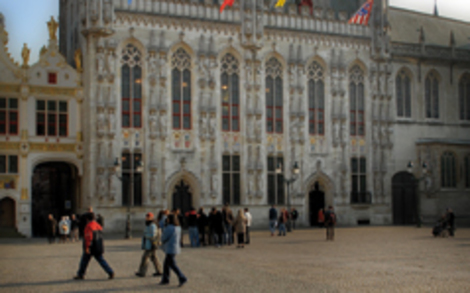 Did you know that the technique of cutting diamonds was first applied in Bruges almost 550 years ago? 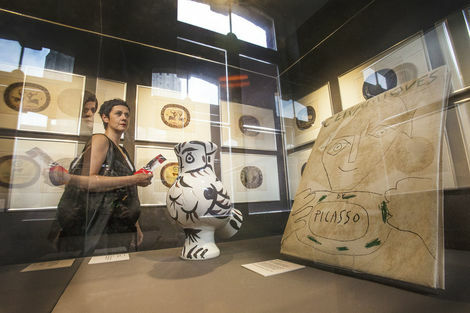 On the historic Old Saint John site you can visit Expo Picasso, a permanent exhibition with 300 graphic works by the Spanish master Pablo Picasso and a hundred or so authentic works by the American artist Andy Warhol. 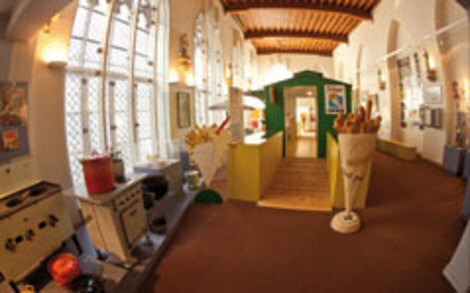 This didactical museum sketches the history of the potato, Belgian fries and the various sauces and dressings that accompany this most delicious and most famous of Belgian comestibles. 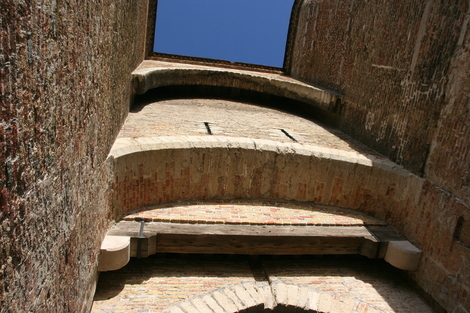 Gentpoort (Gate of Ghent) is one of four remaining medieval city gates. 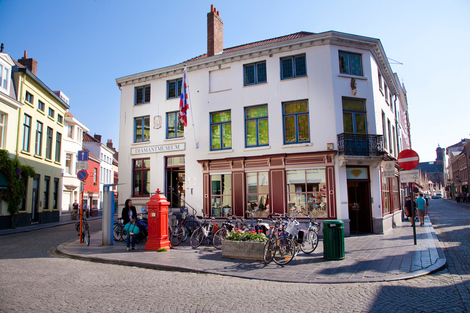 This literary and biographical museum about the life of Guido Gezelle (1830- 1899), one of Flanders’ most famous poets, was established in the house where he was born, situated in a peaceful working-class district of the city. 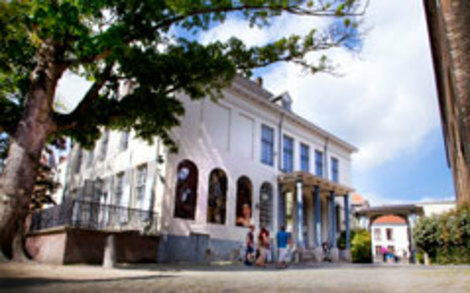 The Groeninge Museum offers a varied overview of the history of Belgian plastic arts. 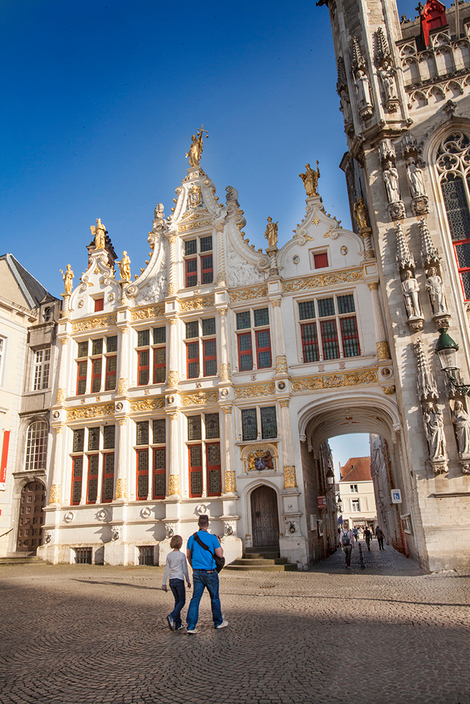 This year, one of Bruges’ finest monuments reopens its doors following major renovation. 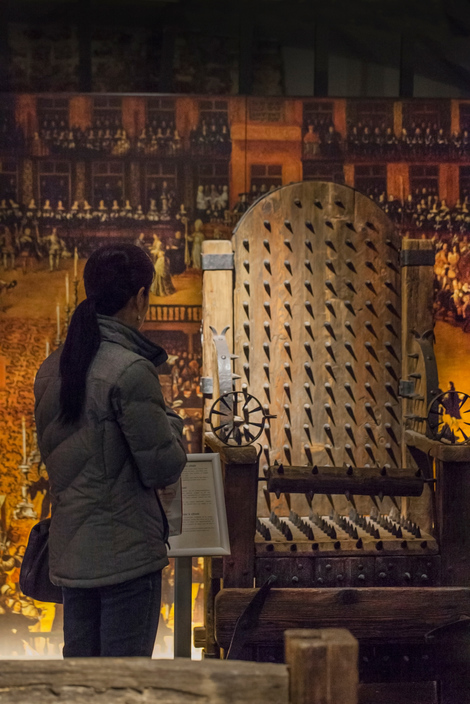 In the beautifully renovated – and probably oldest stone – building in Bruges, you can discover a remarkable and spine-chilling collection of instruments of torture and learn about the history of law, order and justice in the city. Pieter Bladelin, treasurer of the order of the Golden Fleece, had this city palace built around 1440. The Lace Centre has been housed in the renovated old lace school of the Sisters of the Immaculate Conception. 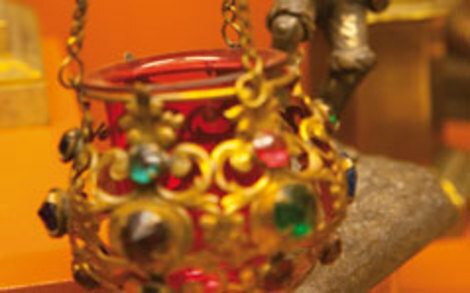 The museum contains the world’s largest collection of lamps and lights. This hospital dates back to the 13th century, when nuns took on the care of pilgrims, travellers and the sick. 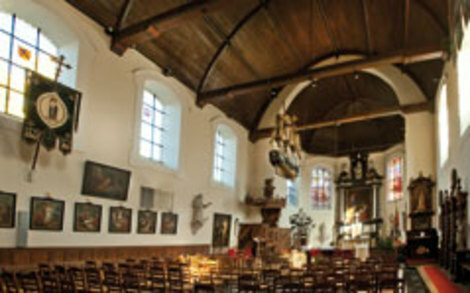 The original wooden Chapel of Our Lady of Blindekens was erected in 1305 as an expression of gratitude to Our Lady after the Battle of Mons-en-Pévèle (1304). The Guild of Saint Sebastian is an archers’ guild that has already been in existence for more than 600 years, which is unprecedented anywhere in the world. 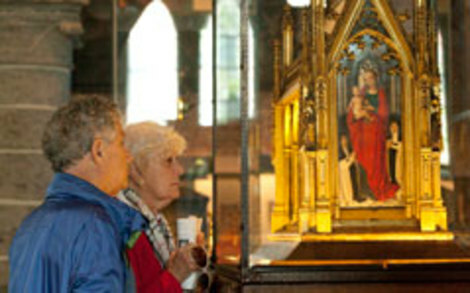 Bruges’ oldest parish church (12th–15th century) has amongst its treasures a rood loft with an organ, medieval tombs, Brussels tapestries and a rich collection of Flemish paintings (14th-18th century). 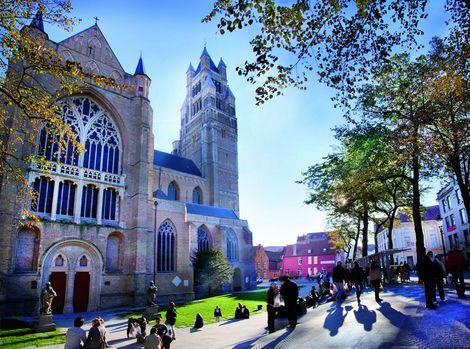 Saint John’s Hospital has an eight hundred-year-old history of caring for pilgrims, travellers, the poor and the sick. Windmills have graced Bruges’ ramparts ever since the construction of the outer city wall at the end of the 13th century. An original experience route leads you on a voyage of discovery through this wonderful building. 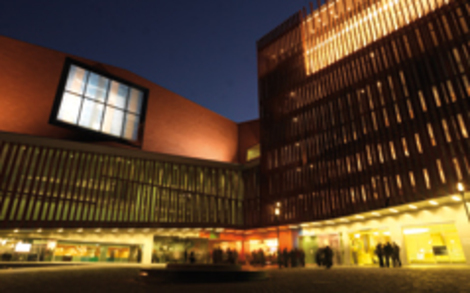 Learn about its day-to-day running and be amazed by its outstanding acoustics. 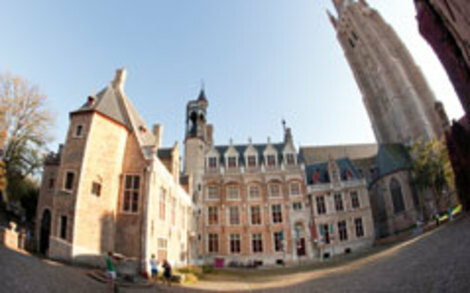 Bruges' City Hall (1376-1420) is one of the oldest in the Low Countries. These renovated 17th century, single room dwellings accommodate, amongst other things, a classroom, a millinery, a pharmacy, a confectionery shop and a grocery shop.